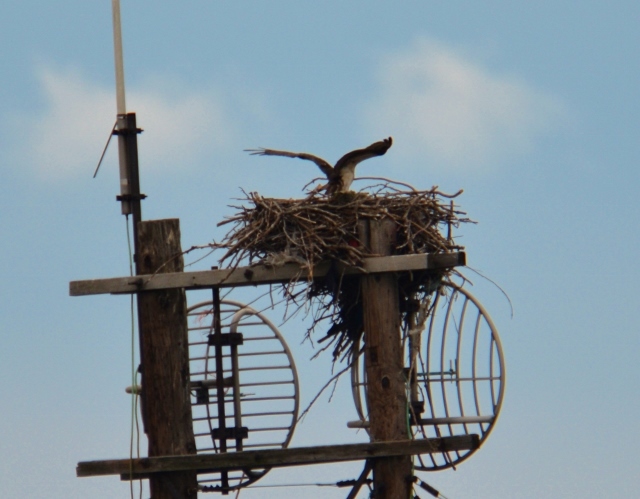 Jimmy Macaluso sent these photos of the Osprey nest on one of the radio towers as seen from Laurel Hill Park in Secaucus yesterday. Jimmy wasn’t the only one who spied the nest. There happened to be a Pontoon Boat tour that day, as seen below. 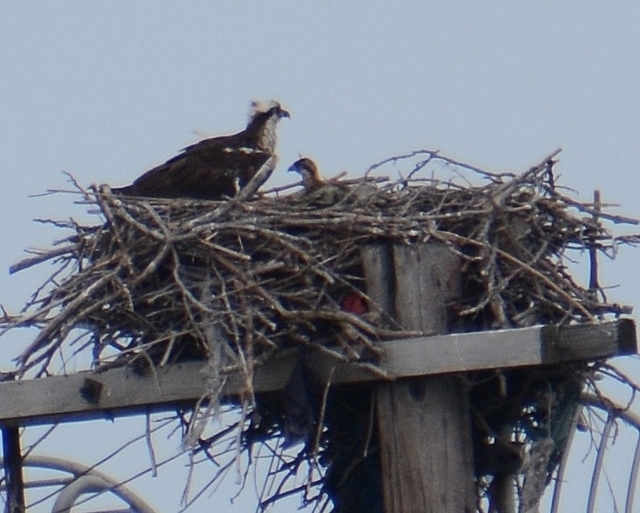 The boat tours are a great way to see birds from a unique vantage point. 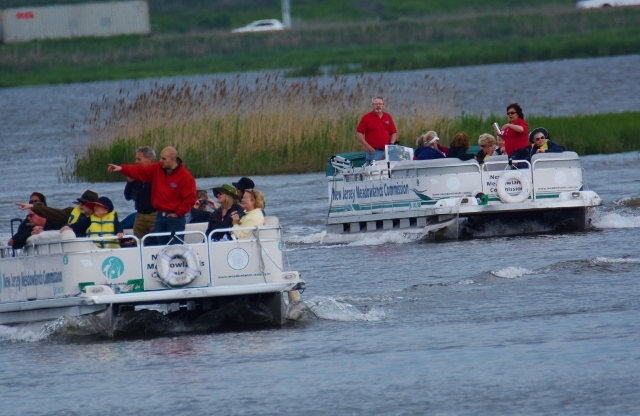 The two-hour guided trips take riders along the Hackensack River and through its marshes. You can get the registration form and schedule here. Birder Gets Her Due On Google! 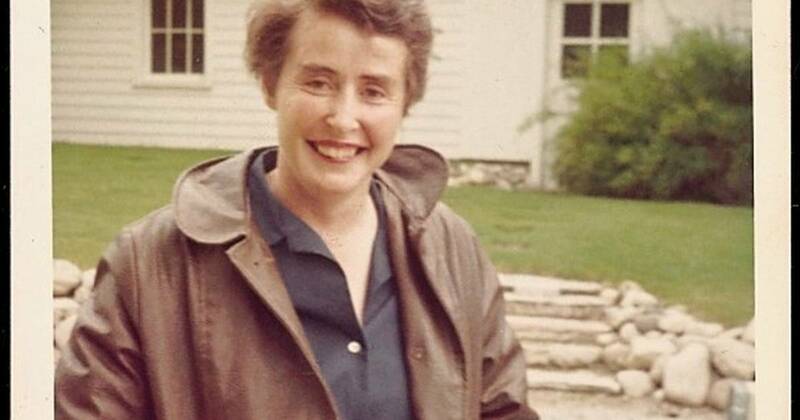 Check out today’s Google homepage graphic, an ode to renownked birder Phoebe Snetsinger, whose 85th birthday would have been today. Snetsinger saw and documented more than 8,000 bird species by the time of her death in a car accident in 1999, the most ever at the time. 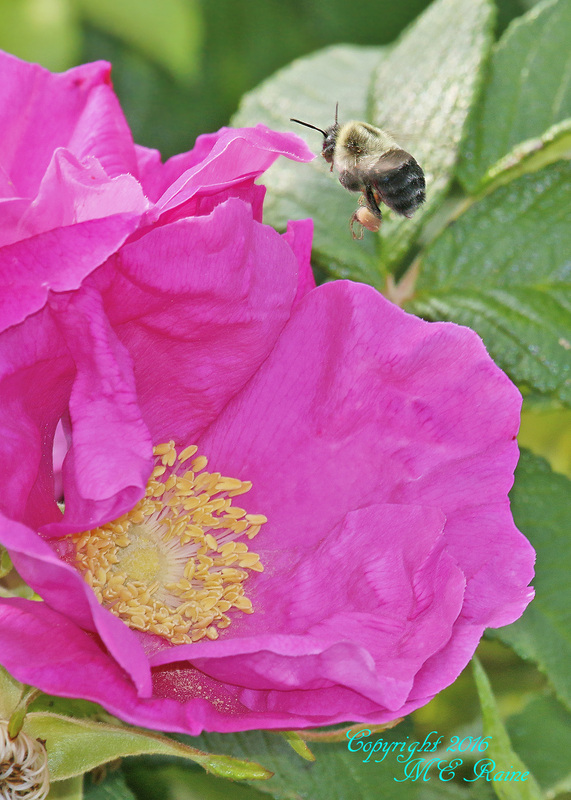 Mickey Raine got this great shot of the art of pollination as seen last week at DeKorte Park. Wonderful photo! When we think of the orange butterfly of the Meadowlands, naturally we first consider butterfly royalty, the Monarch. However, there is another butterfly that exhibits the orange hue, this one much smaller in stature but no less splendid. 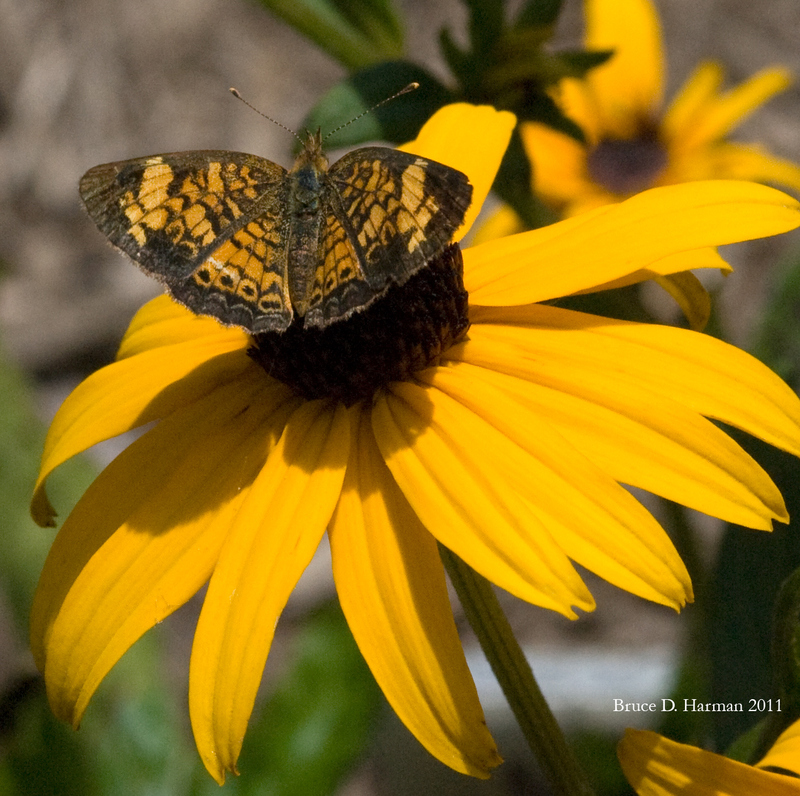 Sometimes overlooked by summer butterfly lovers that visit the Meadowlands, It is the tiny yet regal Pearl Crescent butterfly, a butterfly that should not be overlooked.